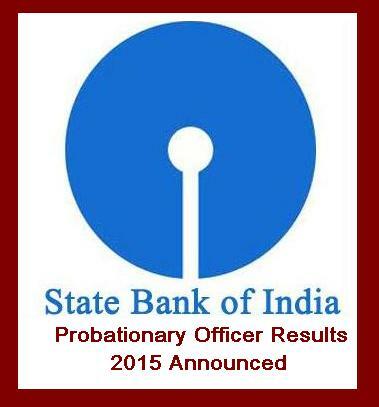 State Bank of India (SBI) has announced the final marks of Probationary Officer (PO) Exam 2016 yesterday, October 5. SBI conducted the group discussion and an interview for the recruitment to the posts of Probationary Officer on September 1 and the online examination on July 31 at various centres. Earlier, the application process for the SBI PO vacancy started on May 4, 2016 and ended on May 24, 2016. SBI has earlier announced a notification PO (CRPD/PO/2016-17/02) to recruit for 2,260 posts of probationary officers.